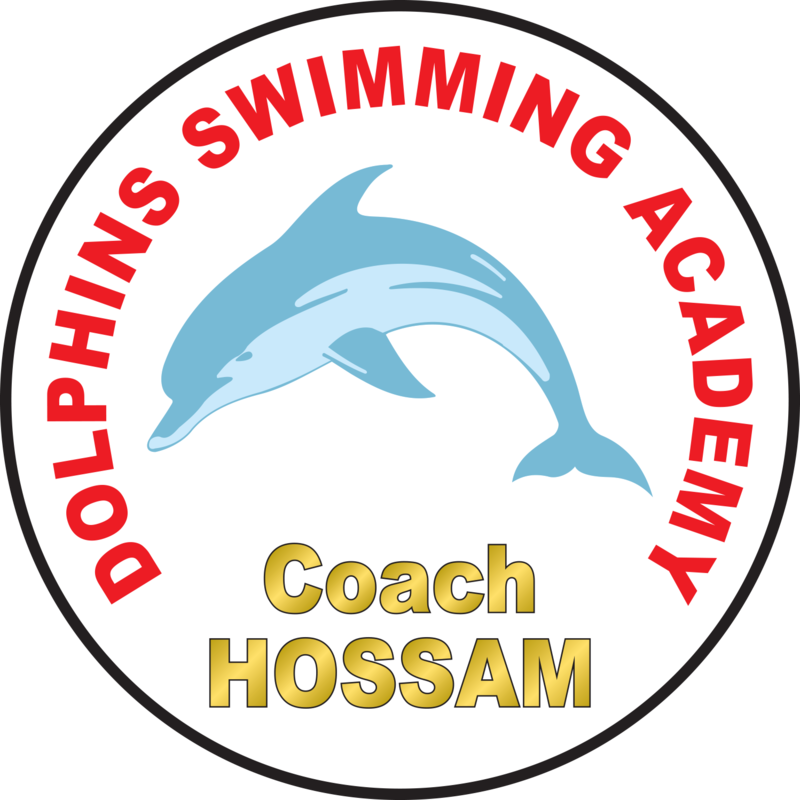 At Dolphins swimming Academy, teaching people to swim is our passion. Whatever your age, swimming is a lot of fun, keeps you fit and could save your life. With great coaches and a very efficient swimming facility, we guarantee our students will be progressing to a high level in a short space of time. We are committed to being available, reactive and attentive to your needs at every stage with us. Innovative teaching techniques conducted by very capable teachers and coaches is why we get such great results in our students. We seek to introduce participants to swimming for both recreational and competitive purposes. Moreover, we understand that promoting water safety and fitness in a clean, friendly and safe teaching environment is paramount.